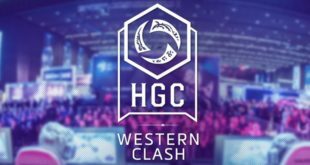 HGC Western Clash: Mission Katowice! 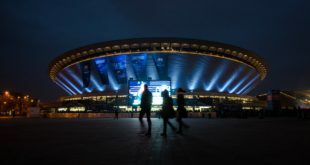 27/02/2017 Heroes of the Storm, News Commenti disabilitati su HGC Western Clash: Mission Katowice! 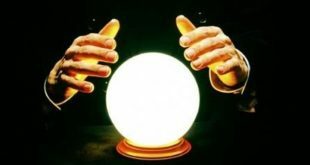 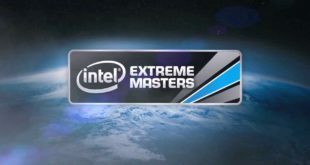 IEM World Championship: si scoprono le carte! 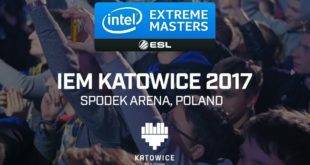 12/02/2017 News, RTS, StarCraft II Commenti disabilitati su IEM World Championship: si scoprono le carte!